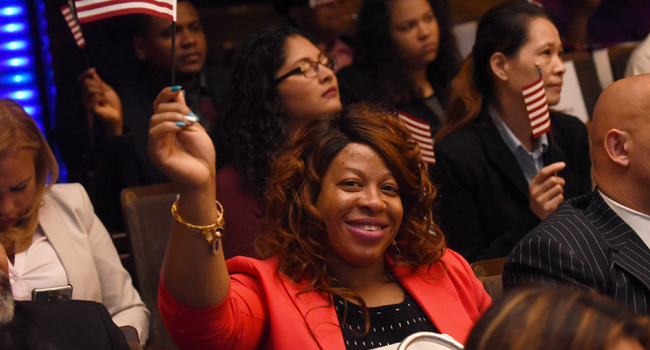 The New-York Historical Society is proud to welcome hundreds of new U.S. citizens by serving as a host for naturalization ceremonies conducted by U.S. Citizenship and Immigration Services. 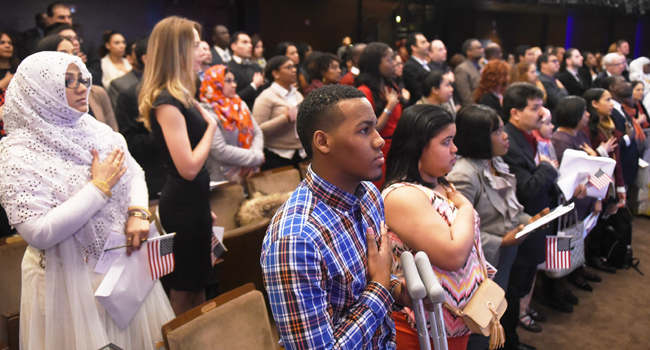 At special ceremonies that take place in our Robert H. Smith auditorium, these new citizens pledge themselves to their new nation with the Oath of Allegiance. They come from dozens of countries around the world—from Algeria to Yemen, from Mexico to Malaysia—and are united in their hopes for a better life for themselves and their families. The United States has always been a nation of immigrants, built on the principles liberty, equality, and opportunity. 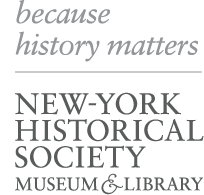 As the keeper of New York and the nation's history, New-York Historical is honored to play a role in welcoming the next generation of Americans. 37 Countries. 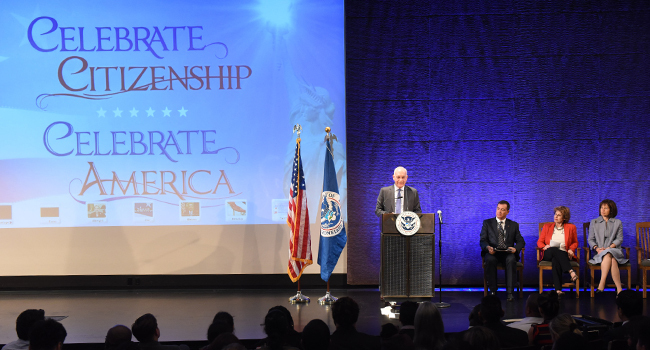 189 New U.S. Citizens. 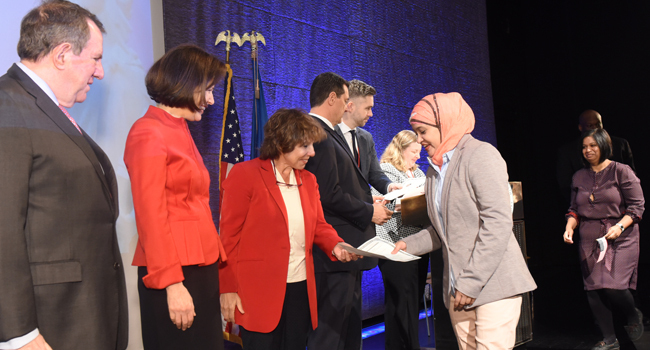 Learn about The Citizenship Project, a major new initiative offering free civics and American history workshops and other educational and digital tools to prepare green card holders to succeed on the naturalization test.